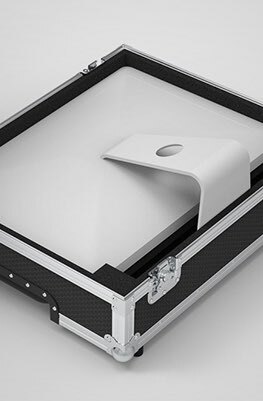 All in one flight case to transport your iMac 20 safely and securely. Includes space for keyboard, mouse, cable and accessories. Designed to fit the new & old iMac 20" inch computer, including the latest iMac Retina 5K. 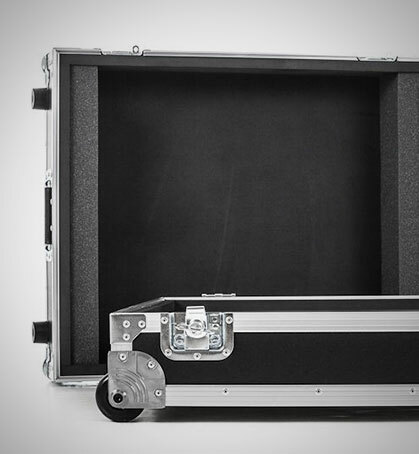 This new compact case features a special keyboard storage compartment and accessory storage compartment, housing an all in one workstation in a smart, simple and sturdy design. 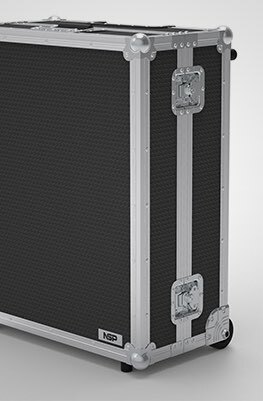 A protective flight case to fit the new & old iMac 20 inch computer.